Coming off a strong first half of 2018, Capcom's already looking ahead to 2019. Let's not jinx it, but Capcom's had a banner year so far in 2018. 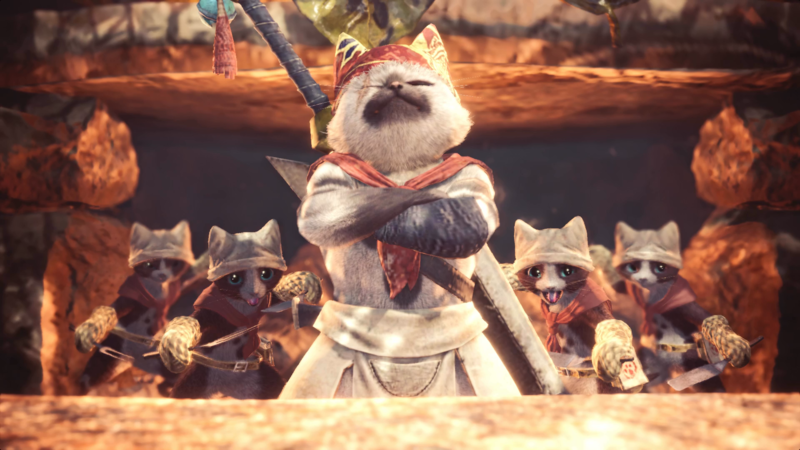 Monster Hunter World has now reached 8.3 million units sold worldwide since it released in January, and total game revenue for the Japanese publisher is up 79% from last year, thanks to the success of the aforementioned game, as well as Street Fighter 30th Anniversary Collection. Look, it's not been a great year for most of us (read: global warming, Donald Trump, etc. ), but in the east, Capcom has been thriving. We reported earlier this year that Monster Hunter World had almost reached 8 million units sold since launch, and it's now surpassed this figure to total 8.3 million units sold worldwide since launch. Across the first three months in the 2018 fiscal year ending on June 30, Capcom earned ¥17.2 billion in revenue, a 46% increase from last year. Year on year, Capcom's profits have risen a staggering 649%, when comparing Q1 2017 to Q2 2018. That's one hell of a jump by anyone's standards. But Capcom isn't done yet. 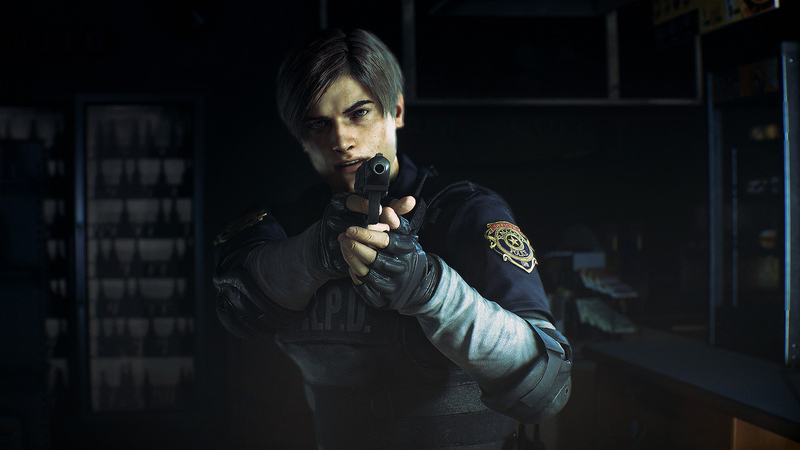 Looking ahead to next year, the publisher said: "In such an environment, the Company holds high expectations for the two major titles it will release next year, in Q4 of the current fiscal year: Resident Evil 2 (for PlayStation 4, Xbox One and PC), which was announced at E3 (one of the world’s largest trade shows for computer and video games held in Los Angeles, U.S.A.) and created a sensation among the show-goers, and Devil May Cry 5 (for Xbox One, PlayStation 4 and PC), the series’ first mainline release in ten years, which also attracted strong interest." Monster Hunter World isn't even done yet, as the PC version of the acclaimed game will release in little over a week in August 9. As for early 2019, Devil May Cry 5 hasn't got a confirmed release date as of right now, but the Resident Evil 2 Remake will be releasing on January 29.